Also shows that the correct name is MR2 G.
I made some mistakes. 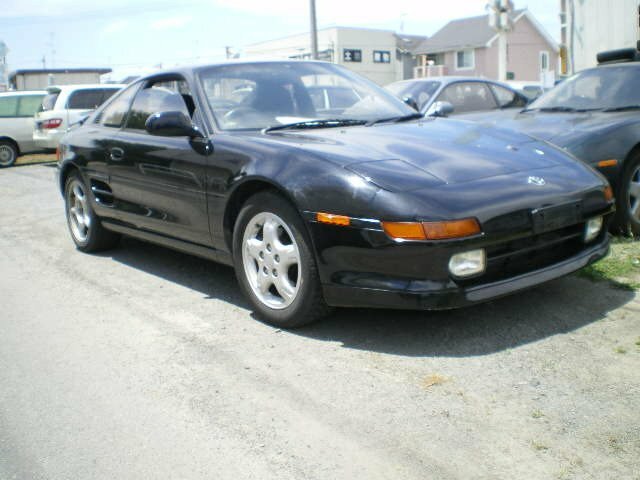 The correct name is Toyota MR2 G, the correct mass is 1220 kg. I accidentally clicked on the submit car button before finally checking the datas.